Let’s face it- Planning your kid’s birthday party is extremely tough! Apart from all the cakes and balloons, there are bookings to do, entertainment to arrange, decorations to buy, and details to mind. While you get everything moving along easily, arranging the entertainment for the kids serves as a daunting task. 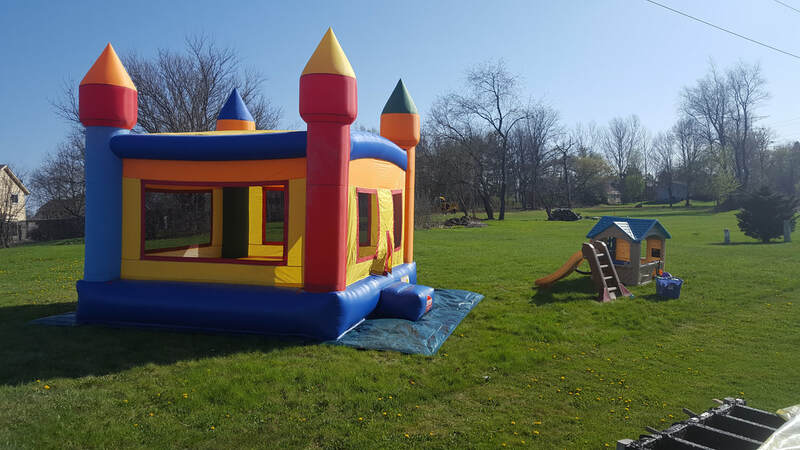 There are a plethora of choices to choose from and renting one of our inflatable bounce houses is a huge help! 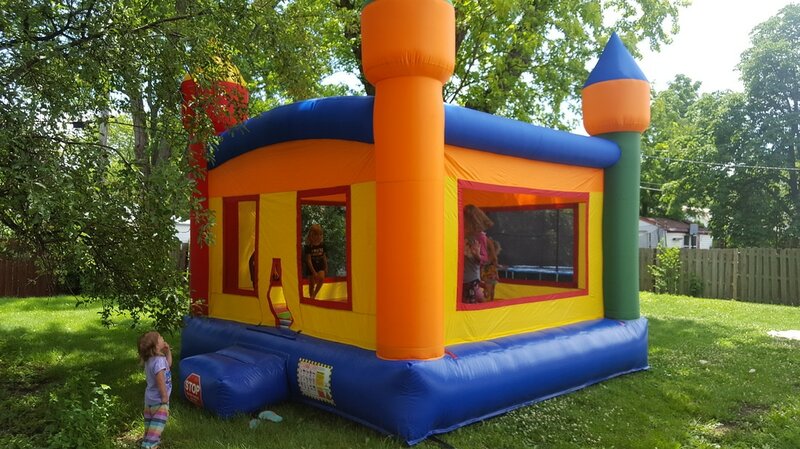 Choosing a bounce house becomes a great idea as it will uplift the atmosphere of the party and will also add a fun element to it. But, as you know a good party doesn’t come easy! So, here are the five tips that you need to consider while renting a bounce house for your kid’s birthday party. Have a look. When you rent the bounce house make sure you ask the company- How old it is? This way you know how it is going to look. To cut the costs, many companies buy used bounce houses; keep reusing the old inflatables, which might end you up with a dirty piece at your special day. At Milwaukee Bouncy House, all of our rentals are cleaned after every use. Before renting always ask what type of insurance the company has to offer as amusement devices come along with the inherent risks. Be sure that the children will be covered if there is any case of structural malfunction. Many times bounce house rentals are cheap and they operate without any insurance or license. Always ask for a license so that you can be sure what products your kids are going to use. This is important to us, therefore we have taken to steps to become licensed and fully insured. Get in writing the pickup date, delivery date, installation time, and prices so that you don’t end up with some surprises. For a reliable contract, either get a properly written contract with precise details or get all the information on email invoice sent to you. You can also get all the regarding the rental through invoice. We believe in strong communication among out renters, and will always keep your informed about what your getting. You are required to sign a liability upon the delivery of goods. Before you sign the invoice, inspect the bounce house properly so that you don’t stand responsible for any damage. If you find any holes, tears, rips on the mat; let the delivery person or the company know so that they can find a solution to it. Whenever renting a bounce house for a kid’s birthday party, inform the company with the number of kids and their ages. They will be able to guide you through the right size as to which one will serve your purpose. Not to forget, customer service is everything! There are many companies that have a casual behavior when it comes to renting. Before you confirm, make sure they are responsive and will not end you up in mess. 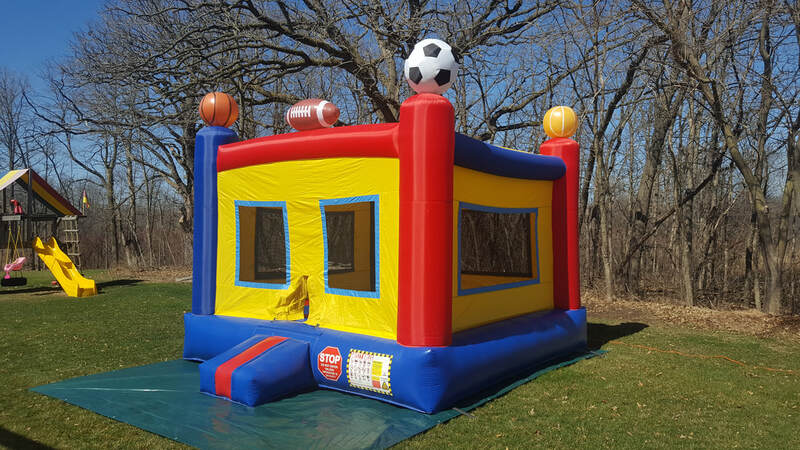 And, as long as you follow these tips, renting a bounce house won’t be a problem when you rent from Milwaukee Bouncy House!